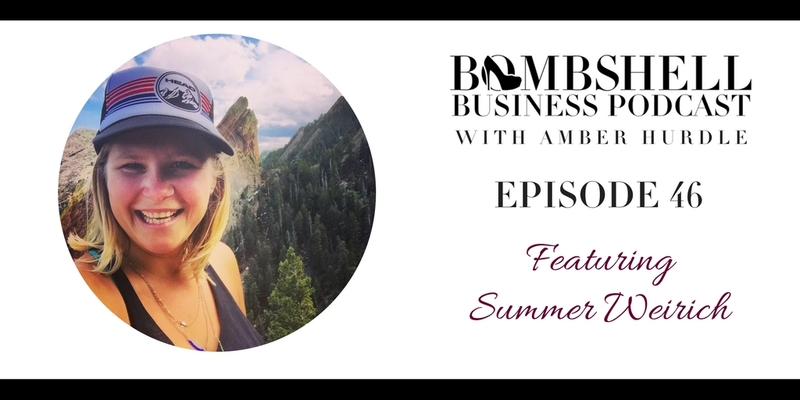 In this episode Amber Hurdle interviews Summer Weirich of Rebel + Connect about the various leadership skills you need to manage a remote team, as well as how to create effective, in-person team retreats to connect deeper. Remote workers are increasingly a solution for companies of all sizes to reduce operating costs, increase retention (and surprisingly engagement), while creating a larger pool of quality applicants for open positions. Listen in to find out about the workforce of the future, and how you may actually increase productivity by weaving in remote workers into your employee base. Summer Weirich is the Director of Events at Rebel + Connect. 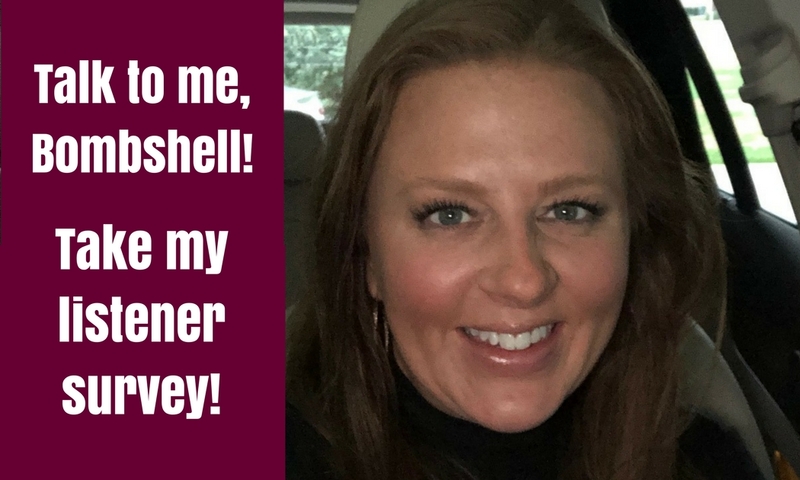 Her work with remote leaders allows them to figure out the “how and when” details of the event planning process to ensure a seamless event experience for everyone involved. She also believes that work-life harmony is a must! Remote Work Summit is a destination style remote leadership conference where 100% of the content and activities are focused on the unique human challenges of leading from a distance, facilitating meaningful collaborations and strong team bonds amongst people who rarely meet face to face, and creating impactful company cultures that not only help you attract and retain the best talent but also provide team members with a sense of purpose. The summit’s harmonious blend of work, play, and rest integrates personal and professional development, cultural immersion, and adventure travel. 100% of profits go back into the local community to fight the systemic causes of chronic hunger and malnutrition in rural Guatemala! To find out more visit bit.ly/remoteworksummit.